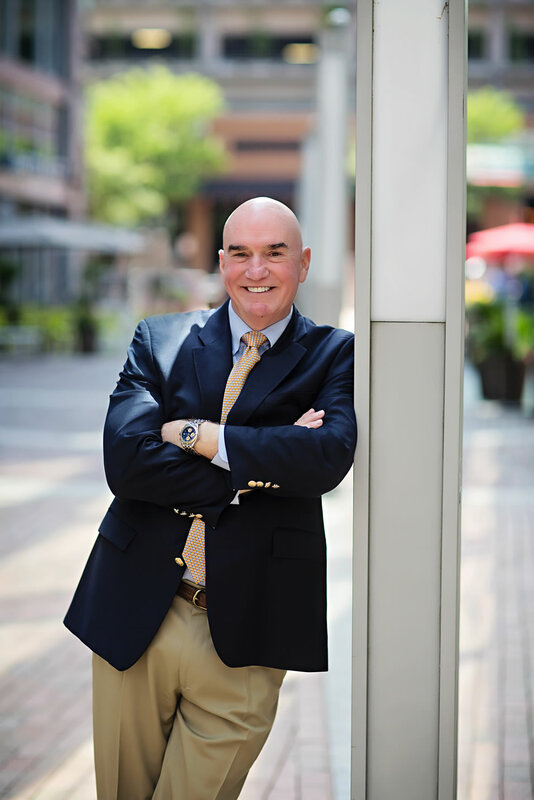 Dr. Tom Barrett is an internationally recognized expert in the psychology of success who holds two master’s degrees and a Ph.D. in psychology. His training has directly resulted in businesses winning forty billion dollars in new business. He has sold over one million books. Most importantly, his writing and speaking have transformed the lives of people in network marketing around the world. Welcome to you who dare to dream. For two decades I have taught the psychology of success to the largest corporations in the world and to entrepreneurs growing a network marketing business. I have been in the trenches like you, so my writing and speaking has one goal – to equip you with the skills needed for your success. Think and live like an entrepreneur. Keep yourself focused and motivated. Attract and retain business builders. Confidently lead yourself and others. My promise to you: I will not give you false hope and hype.